Davon was acquired via trade by the Lions on May 25, 2018. He signed a one-year extension in advance of the 2019 season. 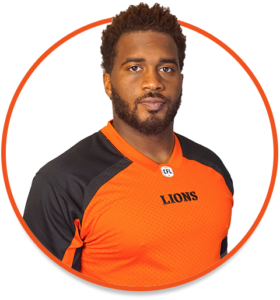 2018: Davon was instrumental to the Lions success in 2018, becoming a West Division All-Star and earning a nomination for the CFL’s Most Outstanding Defensive Player. 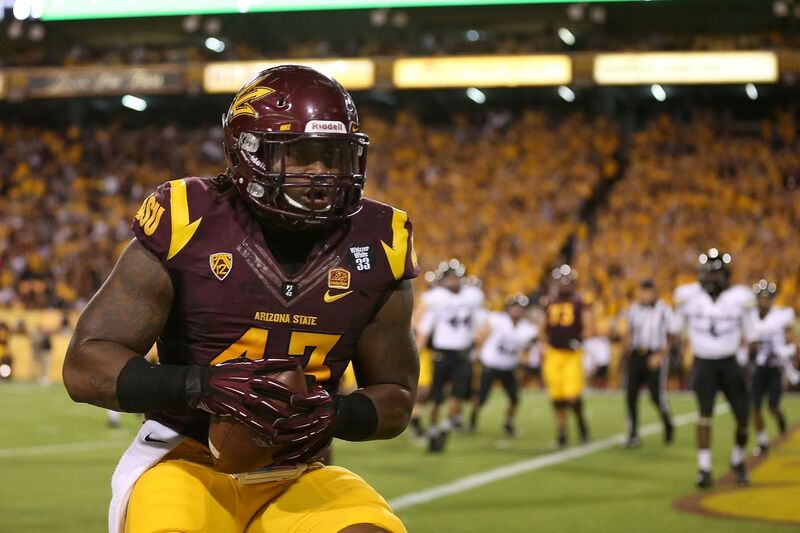 The Arizona State alum recorded 57 defensive tackles and eight sacks across 18 regular season games. Davon also intercepted a pair of passes during the Lions victory over the Toronto Argonauts at BC Place on October 6. He had four tackles and the Leos’ only sack against the Hamilton Tiger-Cats in the East Semi-Final. 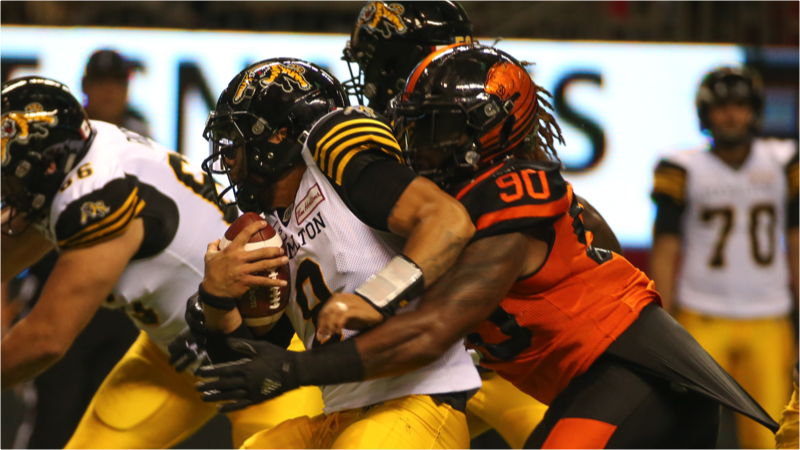 2017: (HAM) Davon signed as a free agent with the Hamilton Tiger-Cats and appeared in 17 regular season games, starting 16 times at defensive tackle. He registered 41 defensive tackles, five quarterback sacks, 13 quarterback pressures, three tackles for a loss, two fumble recoveries, two pass knockdowns, and one blocked field goal. 2014-2016: Davon was signed as an undrafted free agent in 2014 by Dallas in May and played in two games as a rookie, starting once for the Cowboys. He played in two games for America’s Team in 2015 before being released on September 28. He was signed by the Chicago Bears and added to their practice roster December 22. The Tampa Bay Buccaneers signed Coleman as a free agent on February 5, 2016. He was released by Tampa Bay in May and signed with the New York Giants on July 29. He attended training camp with the G-Men, but was released on August 30. 2010: Davon played one season at Fort Scott Community College, recording 65 tackles, 8.5 tackles for loss, 2.5 sacks, two forced fumbles, two pass breakups and one interception in his lone season with the Greyhounds. 2011-2013: Coleman transferred to Arizona State University in 2011 and appeared in 39 games across three seasons with the Sun Devils. He registered 166 career tackles, 31 tackles for loss, 16 sacks, one forced fumble, one fumble recovery, one blocked extra point and one blocked field goal during his career. Davon was an Honorable Mention All-Pac-12 in 2013. Davon attended Glenville High School in Cleveland, Ohio where he earned honourable mention All-Ohio honours in his senior year in high school. He majored in Interdisciplinary Studies with an emphasis in criminal justice and sociology at Arizona State. Davon graduated with a BIS Degree (Sociology/Criminal Justice) in 2014.